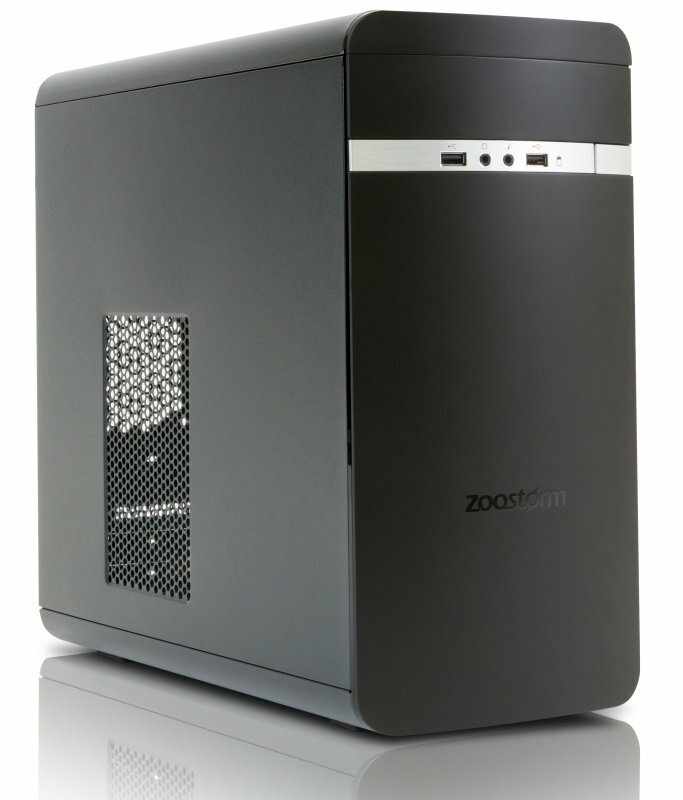 Zoostorm Evolve i3 8th Gen Desktop PCSorry, this product is currently out of stock. Central to this Zoostorm Desktop PC is the 8th generation Intel® Core™ i3-8100 (3.60 GHz) Quad Core Processor bringing powerful performance and seamless computing. Experience fantastic entertainment and gaming, seamless 4K Ultra HD, and 360 video. Zoostorm have loaded this PC with 4GB RAM that delivers blazing fast performance and a 120GB Solid State Drive, enabling faster boot-up and application load times as well as smooth multi-tasking.